"Early detection makes a difference in being able to diagnose a breast cancer at a stage where we have options to cure it." 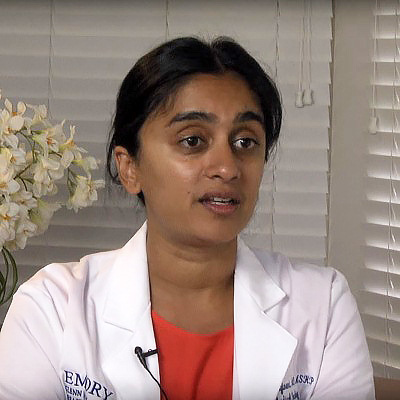 In the video, Dr. Keerthi Gogineni, a breast oncologist, talks about the importance of early detection in diagnosing the disease. She also shares the latest advances in treating women with metastatic breast cancer.